I am suuuuppppper excited today. 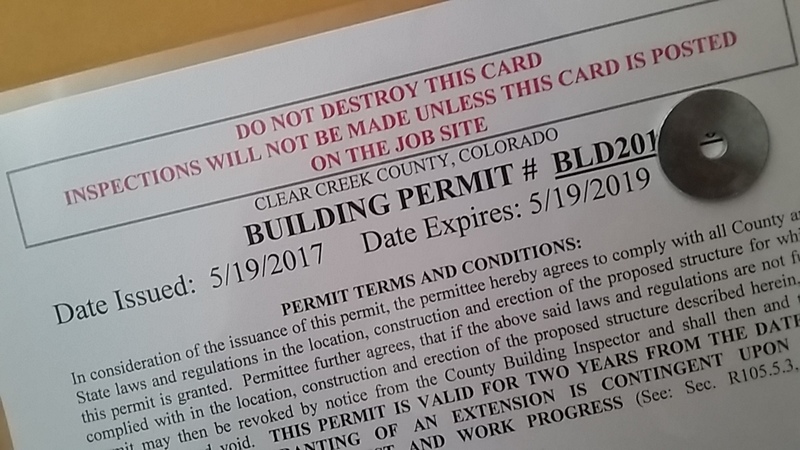 After much fretting about schedules and timing and building and nature — we got our BUILDING PERMIT !!!!! Our driveway passed it’s rough-and-tumble inspection and the house plans are accepted. Now we can get to the business of building.